One of the activities taking place at the faculty of Civil Engineering and Geosciences’s department of Geoscience and Remote Sensing is earth observation, or the study of phenomena on earth using images from space. This can be done on large areas and in great detail at the same time. The technique is not just used for making GPS navigation maps and weather forecasts. Satellite photos can also chart the different types of land cover in a country, such as woodland, water and agricultural farmland. The images are so sharp that it is actually possible to zoom in on a field and recognise the type of crop grown on it. But would it be possible to see where the biggest plants are? According to doctoral candidate Ramses Molijn this presented quite a challenge. 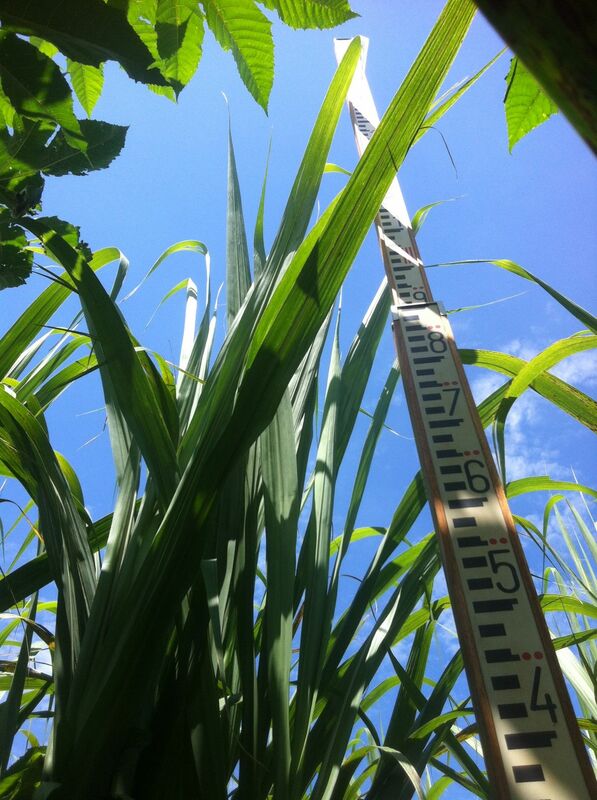 ‘Zooming in on crops to estimate differences in biomass was not something our department had done before,’ he says. 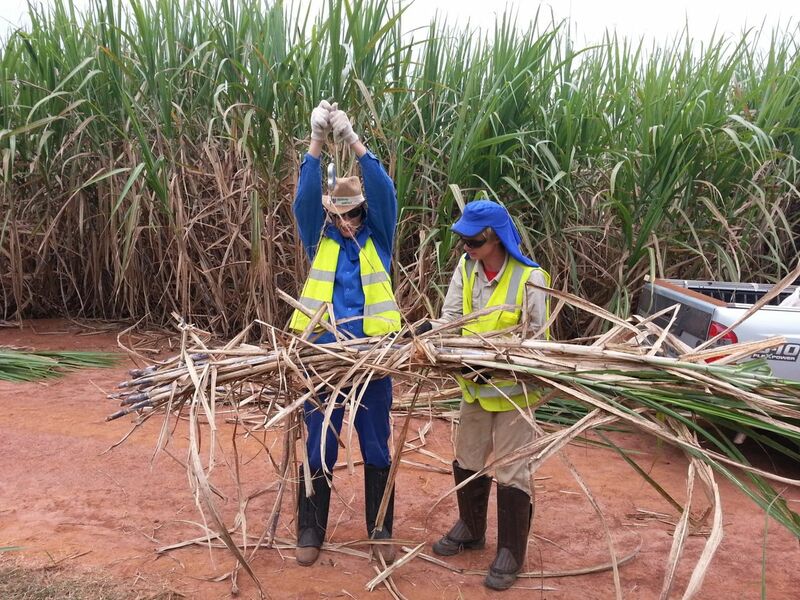 Bioenergy is big business in Brazil where 40% of cars run on biofuel made from sugarcane. The use of this renewable energy source boosts the local economy and reduces CO2 emissions. That is why, over the past decades, there has been a rapid increase in sugarcane cultivation in the state of São Paulo. Satellites are used to gather the necessary Remote Sensing images. Molijn uses two instruments to create a reliable dataset: an optical sensor which makes its measurements based on light rays from the Sun and a radar system based on radio waves transmitted from the satellite. The optical images are very detailed, with one pixel representing an area of up to 2 square metres. Unfortunately, the optical sensor is incapable of seeing through clouds. Because Brazil has rainy seasons Molijn also uses radar images which do not depend on climatological circumstances. Molijn developed a model to combine and analyse the images with Postdoc Lorenzo Iannini. The different types of land cover need to be observed and categorised correctly. Molijn’s large-scale monitoring of the changes in land cover has been a success. His research has confirmed that the sugarcane cultivation in São Paulo has grown by more than 50%, mostly to the detriment of pastures and, in its wake, livestock farming. The cattle has not disappeared but has moved elsewhere: in the northern states rainforest has been replaced by pastures. 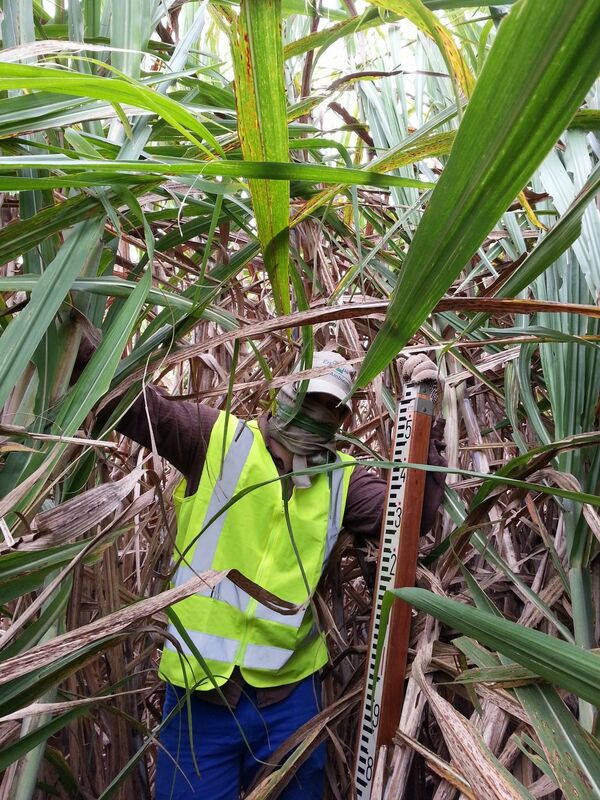 It looks as though the production of sugarcane is having an indirect negative impact on the ecosystem. Molijn himself is not given to conclusions or recommendations based on his results. His measurements are objective. And he does not need to because the University of Utrecht is using them to develop sustainability models and formulate conclusions.